Lawnswood Campus is developing the skills, knowledge and expertise of staff and workforce development which is growing as a strength of the service. This has been further enhanced by Dr Justina Somal joining the team and a widening brief across the campus for delivering training and support to other colleagues and establishments across the city. This is already in place for in-house training, safeguarding and medical needs sessions. Alongside this we are also supporting placements for volunteers on Teaching Assistant courses at Level 2 and 3, trainee social workers and other people who are wanting to gain valuable work experience before applying for places on Educational Psychology courses, degree courses and those who are pursuing other careers in working with vulnerable children and adults. 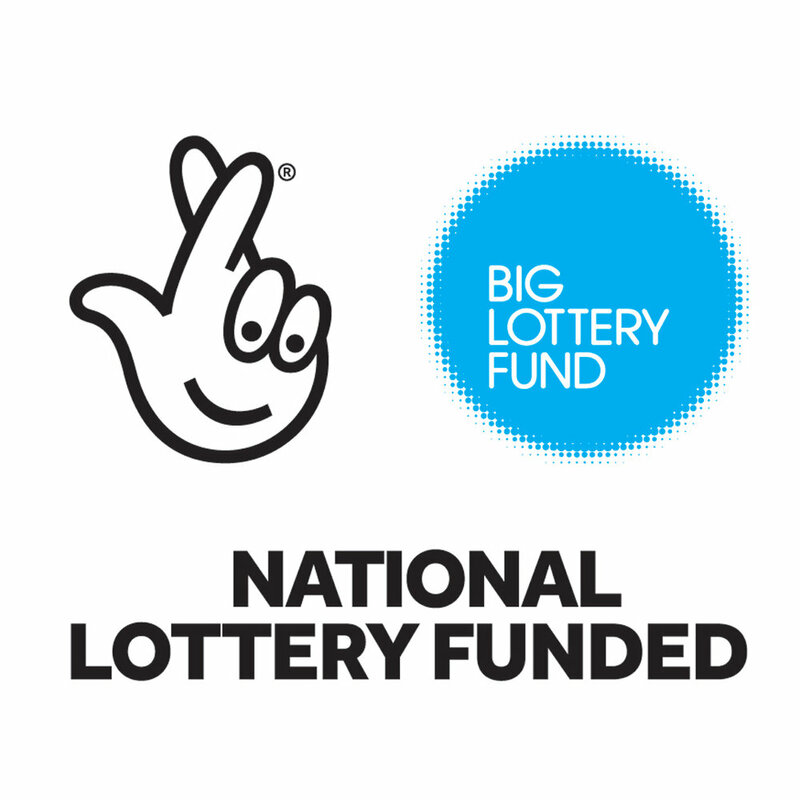 The successful HeadStart Phase 3 bid to Big Lottery included a range of ambitious workforce development strategies and outcomes. These cut across all four of the pillars of delivery contained in the bid: City-wide, Universal, Universal Plus, and Targeted, and range from awareness raising to developing a common language and common approaches, to more in-depth programmes of both academic study and professional practice. The Learning Technologies Team (LTT) provide support and innovative practice relating to embedding the use of new and emerging technologies into curriculum opportunities. The service is well-respected and offers a popular service level agreement to educational establishments. As the team expands to provide support to a wider range of clients (including HeadStart and sub-regional LA’s schools and academies), existing accommodation will become increasingly unsuitable. Additional spaces, which can be designated radio and film studios, LEGO Innovation Centre, STEM labs, etc. afforded by the Lawnswood Campus, will enable the team to offer a wider range of CPD and support to young people, whilst access to the training suite will allow training for larger groups. The Institute of Education has considerable experience and success within teaching and research excellence. It is an established community of practice who are able to support, inspire and develop the teaching, mentoring, leadership and management and research capabilities of those within the Institute and our partnership. We recognise the professional skills, knowledge and expertise of educators and will further support and inspire them to undertake professional non-accredited and accredited awards. As a University we work with our partners to design the very best training and curriculum for the needs of the organisations and/or learners in line with current university regulation, policy and practice and appropriate external professional agencies. We are Time to Change, a growing movement of people changing how we all think and act about mental health problems. Since our launch, attitudes and behaviour of millions of people across England have changed. MindEd is cross-professional, and can be used by teachers, health professionals, police and judiciary staff, social workers, youth service volunteers, school counsellors among others to support their professional development. There are also specific resources to support CAMHS and CYP IAPT learners and those on counselling courses. All registered learners can access a learning path tailored to their needs. Throughout the MindEd site we make use of images and videos. In all cases, except where specifically noted, these images and videos use actors and are not intended to represent any specific person.